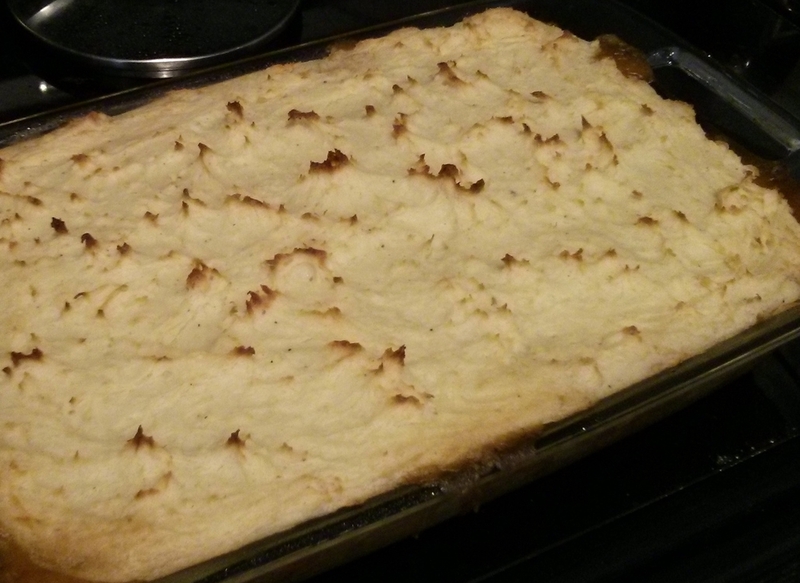 Shepard's pie is always a favourite with our clients. It is homey, nutritious and very satisfying after a long day. What ingredients go into the dish always change with the season, but here is a classic version that will bring back lots of warm childhood memories. Begin by peeling, and cutting the potatoes into large slices. Place these in boiling water and cook till soft enough that a knife passes through with no resistance. Drain and mash the potatoes than add the butter, milk, salt and pepper. Mix and set aside. For the lentils, add to a sauce pan with three cups of water and about a tsp of salt. Cook until tender, drain and set aside. For the filling, choose a large saute pan and add the oil and onions over med heat. It takes time for an onion's true flavor to come out, so after three minutes, turn the heat down a little and continue cooking the onions for at least twenty minutes, stirring every so often. When the onions begin to turn golden, switch the heat back up to med and add the salt, carrots, celery, veggie ground round and garlic. Saute for three minutes then add the flour. Give the flour 2 minutes to cook then add the tomato paste, the stock and the herbs. Cover, and turn the heat back down, letting the veggies simmer until the carrots just soften. Turn off the heat and mix in the corn, peas and lentils. 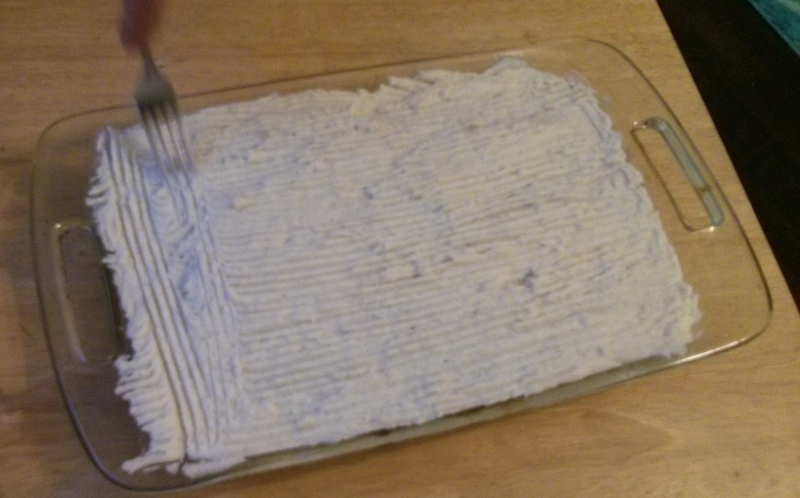 The filling should now be sloppy, if it dried out add a little extra stock. Let the mixture cool a little than poor it into a 9 x 13 casserole dish. Spoon the mashed potatoes up and down the the dish—don't be shy with the potatoes—then take a fork and spread it out evenly making a textured pattern in the potatoes. Cut a few pea sized chunks of butter and scatter over the potatoes. Finally, place in a pre-heated 350 degree oven and bake till the top begins to brown.